I am a dutch guy and private guide living in the french Vosges mountains (in between the Alsace and Burgundy wine region) with a beautiful wife and two malamute dogs. 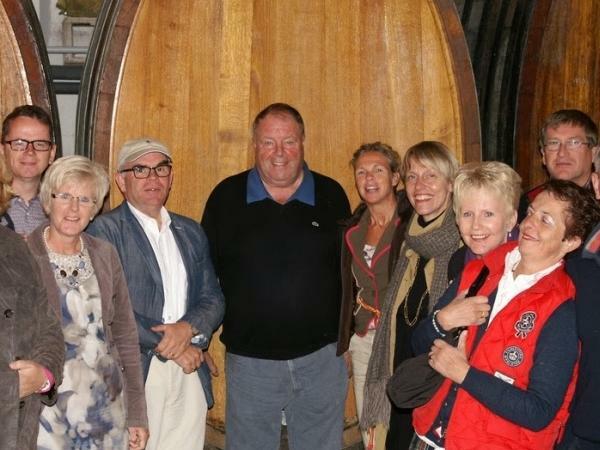 I organize PRIVATE wine and city tours in Alsace, Burgundy and Tuscany. As a doctor in Economics I worked for publisher Reeds Elsevier and newspaper organization Cebuco in Amsterdam. I then started my own software company DiskAd Publish One that focussed on publishing tools and solutions. 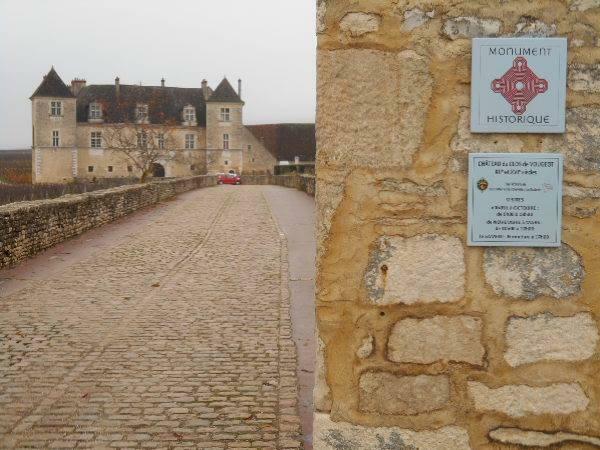 In 2003 I moved to France. As a long time wine passionate, I have tasted and learned a lot about wine and wine & food pairings. I love cooking myself and of course we often visit the restaurants in the Alsace, Burgundy and Tuscany area. I do not believe in very technical tastings. Wine invokes emotion. A wine can seem different at different times, depending on the atmosphere and the mood of the person tasting. I will introduce you to the wine makers and their art so you can feel and taste the wine makers passion in the wine. My tours are really private tours. I do not visit the same wineries and restaurants each tour. I select the wineries to be visited in relation to your specific wishes. 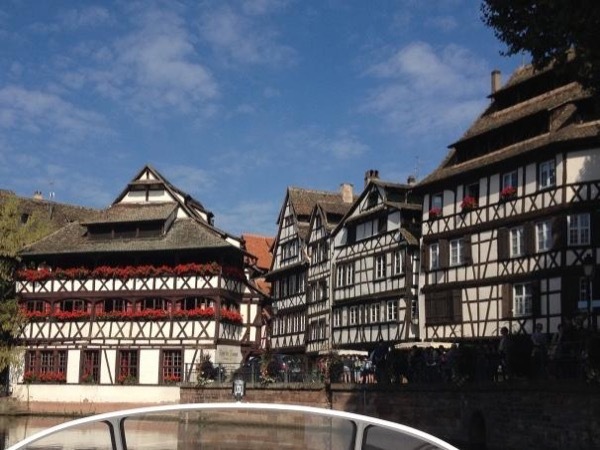 As an example I have done "old Riesling tours" or focused on just "Pinot Noir in Alsace". In Burgundy I focus on the Cote d'Or but I also like you to taste the wines more south in the Cote Chalonnais for example. In Tuscany I normally go to the Chianti, Brunello or Montepulciano region but I have also done tours that focus on just the vineyards around Montalcino. 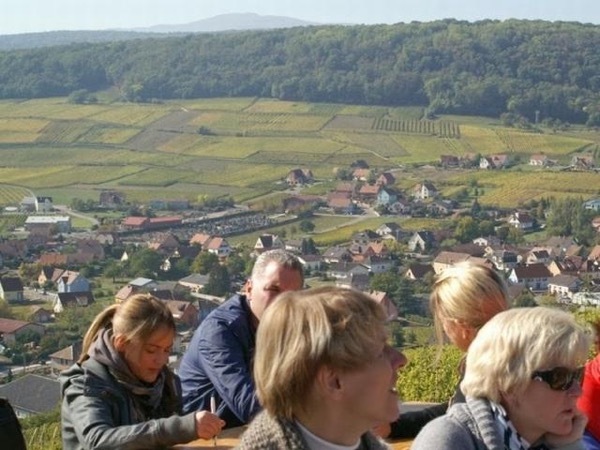 If you want to visit a pottery or a cheese farm, we will and maybe you want to see where Brad Pitt is buying his favorite jams in Alsace or where Sting makes his biodynamic "Il Palagio" olive oil? 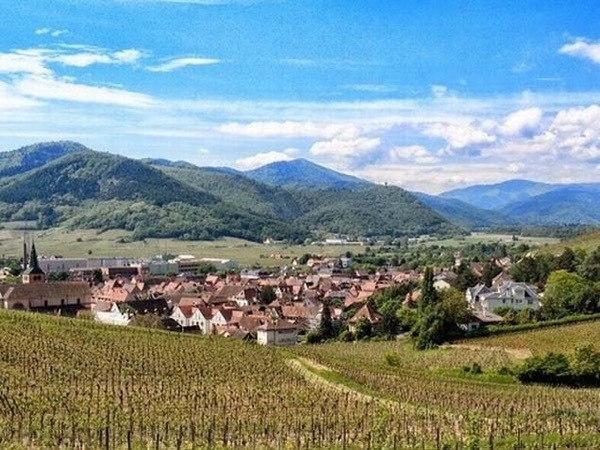 Of course we will visit some great names like Trimbach, Deiss, Sipp, Weinbach or Zind Humbrecht in Alsace and for example Altesino, Siro Pacenti, Banfi or Biondi Santi in Tuscany. I will take you to lunch and/or dinner in great restaurants often Michelin starred. My wife and I regularly try out new places for quality and taste before taking our guests there. I will book your lunch and/or dinner visits in advance, so we are always welcomed and seated promptly. I enjoy the wonderful conversations that come from fine dining and wine tasting. In this manner I have made many long lasting friendships already. 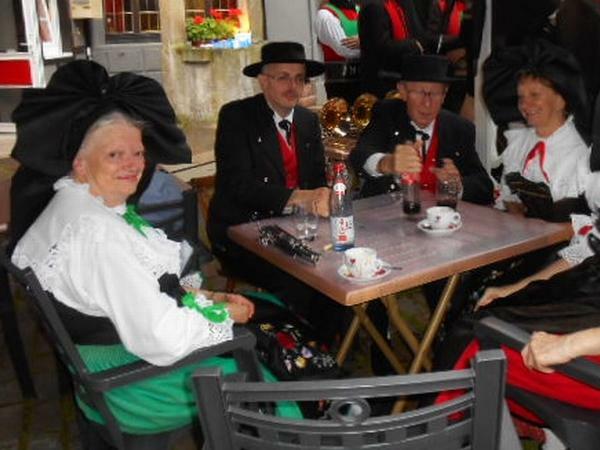 Your tour with us, either in Alsace, Burgundy or Tuscany, must be an experience of a lifetime. It will be. It is our passion. Pieter was very knowledgeable about the area. He was an expert on the local wines. The choice for the lunch stop had wonderful food. He was patient and kind to us. He also let us have an extra stop to obtain necessary medical goods for one of my group. Thank you Pieter for a wonderful day! I am a DR. in Economics. I did SVH Slijtersvakopleiding in Amsterdam concerning wines. I do have car insurance for tourists/clients driving with me in my car.